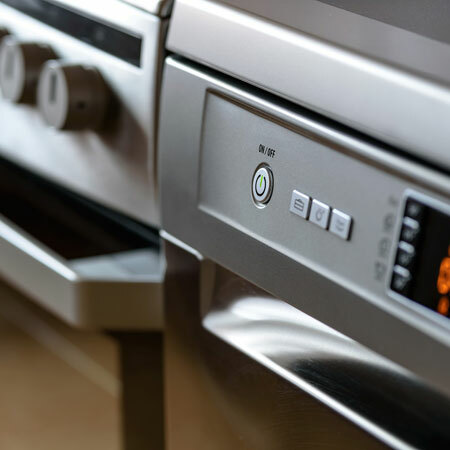 We’re appliance repair and installation specialists providing a complete range of services to customers all over Brisbane and surrounding districts. We’ve got 16 years of experience in the trade providing quality workmanship and a high standard of expertise with all kinds of appliances. Because we’re experts at what we do with wide experience in all electrical appliances, we can help you with everything electrical in your home, office, shop or other premises. We’re committed to providing our customers with prompt and efficient service saving time, money and hassle. If you have a faulty appliance such as a fridge, washing machine or oven, we’ll get it up and running as soon as possible. If we can’t fix it on the spot, we’ll express order the right parts and get back to the job as soon as they arrive. 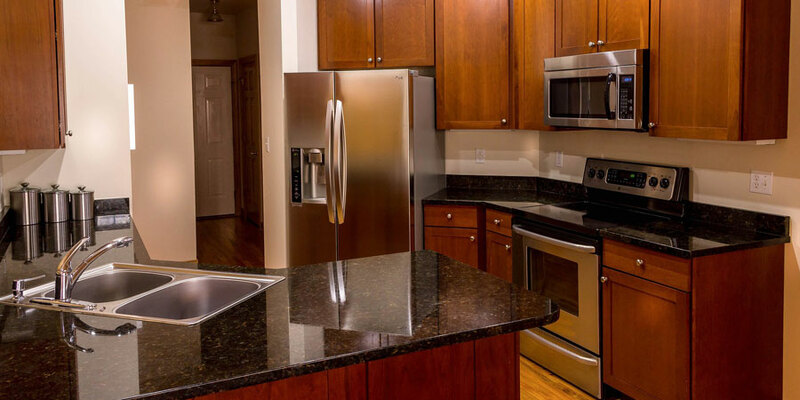 We won’t waste your money on fixing appliances that have reached their serviceable lifespan. If any of your electrical goods aren’t worth fixing we’ll recommend that you put your money towards replacement and upgrading. Faulty electrical goods can not only cost you a lot extra in power bills because of their inefficiency but can be dangerous as well. Don’t risk electrocution or fire in your premises when you can have all your electrical goods tested and tagged. We can check for safety and find faults before they become a problem or a danger to your family. With winter coming it’s important to ensure that all your heating appliances are safe before they’re put to heavy use in cold weather. If your fridge, washing machine or clothes dryer breaks down it can be a major interruption to your routine and cost you time and money. 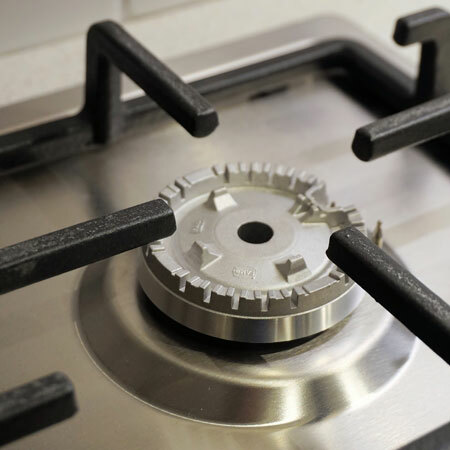 Keep your family safe and ensure continuing performance by getting our team to check all your appliances, fixing anything that needs repair or advising on replacement.